"...they were reminiscent of some of the best condensers I've used, some much more expensive...the sE8s are pro-quality transducers at an entry-level price." The sE8 - small in stature, huge in sound. Fit for any challenges in the studio or on stage, the sE8 is a brand new high-performance handcrafted small-diaphragm condenser, fresh from the labs at sE. Its new hand-made capsule implements a sophisticated backplate design that provides a perfectly balanced sound, so it's never harsh or aggressive - perfect for sources like high-hats and drum overheads. It's also one of the quietest small-capsule mics on the planet - and with the highest dynamic range and SPL handling in its class, along with attenuation pads and low-cut filters for superb flexibility, the sE8 is ready for any sounds you’re making, whether in the studio environment or demanding on-stage applications. The -10 dB and -20 dB pad switches provide extended dynamic range, enabling a wide range of applications and close-mic techniques for brass instruments, snare drums, and more. Unlike the cheaply constructed bodies of some small-capsule microphones, the sE8's all-metal chassis provides efficient rejection of any electrical interference and noise - and the high-quality finish and gold-plated XLR connector ensures a great look and a loss-free, reliable signal connection for years to come. 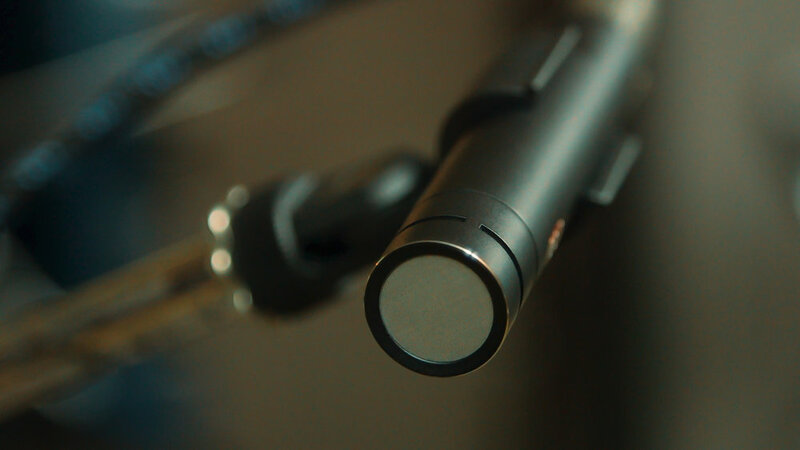 The sE8 also comes standard with a newly-designed mic clip that will securely attach it to any mic stand. sE8 capsule materials during the production process. As with all of sE's true condensers, the sE8’s gold-sputtered capsule is handcrafted and hand-tuned by skilled technicians in our own factory. This is highly unusual for mics at this price, and is a great point of pride for us. Building and tuning a capsule is a subtle, artistic process, and given the scale of the vibrations which they must perceive, this is the most vital element of the mic. As with all of our factory-matched pairs, every mic ending up in a sE8 Stereo Pair configuration is hand-selected from hundreds of individual microphones. This ensures identical performance and the highest possible mic-to-mic consistency, so you can rest assured that your stereo image will be as clear & accurate as possible. 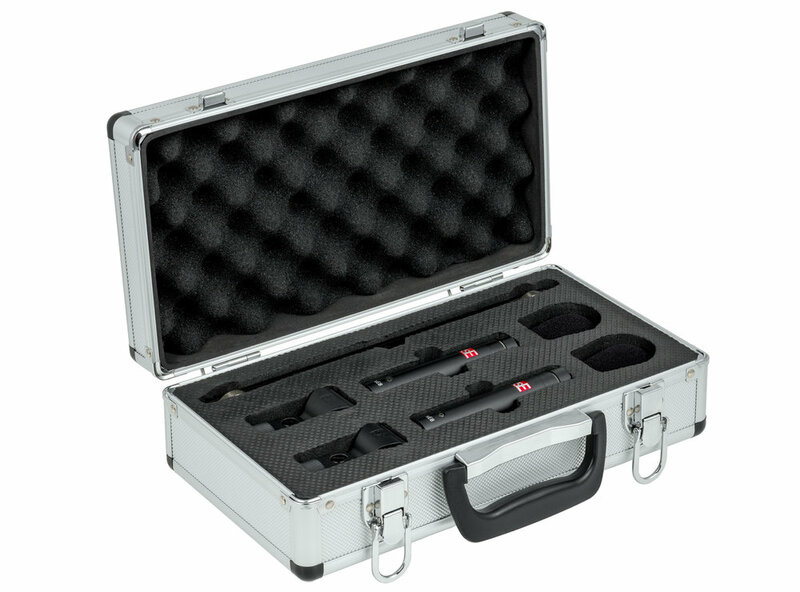 The sE8 Matched Pair comes complete with a precision stereo mounting bar, two protective wind screens, two mic clips, and a robust high-quality metal flight case. "...they were reminiscent of some of the best condensers I've used, some much more expensive." 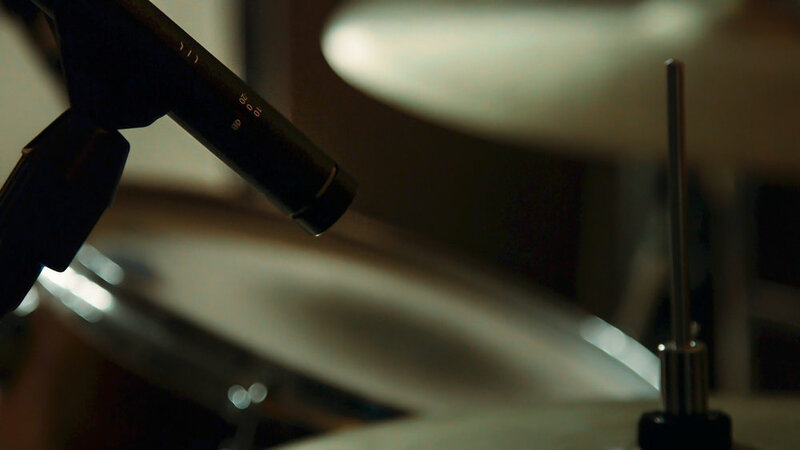 "The sE8s are pro-quality transducers at an entry-level price." "Even and smooth sonic capture, not harsh at the top end. Excellent storage case and stereo bar included." "...we are faced with a product that, as the British would say, is "bang for the buck", that is really remarkable for the price to which it is proposed." "These sE8s are really blowing me away...the response is so great." 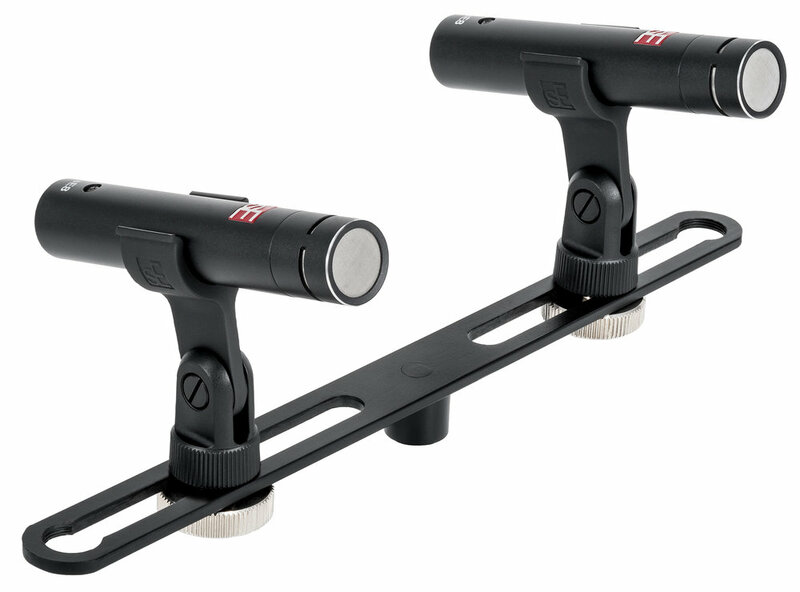 "When I recorded using the two mics as a coincident pair, the stereo image was well balanced, and the off-axis response also holds up well, with relatively little HF drop-off at 90 degrees off-axis." 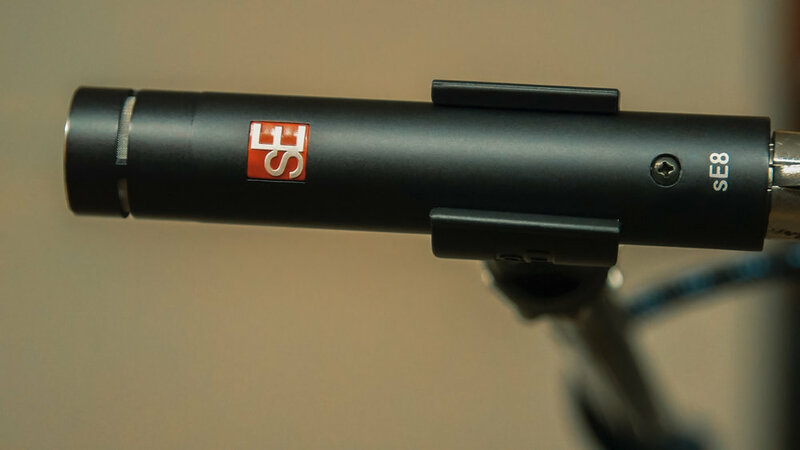 "Given that these are by no means expensive microphones, they perform very well and the sE Electronics sE8s would make a practical and affordable addition to a small studio that already has one or two large-diaphragm mics." "Dead quiet, dead honest. Small enough to be positioned in awkward spaces. For when your sound source is just right as is." "The sound can be described as very tidy and in the middle and highs as very soft and silky. The spatial representation is quite open and wide and pleasant. In the percussion recordings, the fast transients and the good spatial image were noticeable." “I cannot think of any other stereo pair available that offers the quality that these do for the spend they attract." "This set is an absolute steal." "...best of all, they sound insane." "sE Electronics have nailed it with the sE8 stereo pair." "With the sE8 Stereo Pair, sE Electronics presents a convincing package...The recordings convince with good spatiality, richness of detail, punchy and dynamic sound as well as unobtrusive height - and are also very low noise. In addition, impeccable workmanship, good equipment and extensive scope of delivery, so that we can certify this microphone set from China a very good price-performance ratio." "Every studio and live rig needs at least one small-diaphragm condenser microphone, and the sE8 makes a great choice...you definitely want to check this one out." "The sound leaves no wish unanswered in any application." "High robustness and a perfect shape for stage use...recessed switches are ideal for live applications." "Despite a moderate price and generous features, they promise top quality, handmade production as well as a linear, unobtrusive sound character." "They generate a very balanced-sounding image of the [acoustic guitar] playing...at the same time, they capture highs and upper mids very well without being intrusive or harsh." "Balanced and detailed transients are shown, the spatial representation is very good for models of this price class and they are far away from the feared qualities of affordable microphones." "The sE8 allows the body and weight of the snare to stand out in the lower frequencies without sounding overly round or muffled. The top end is very smooth and precise in detail without being overly harsh, or having to over-EQ the top end to allow the snare to cut through..."
"It is very natural and allows the transient and nuances of the drum to really come together from ghost notes and snare rolls through to blast beats. With the sE8 I can just roll the HPF up to 125Hz and the microphone does the rest of the work for me." "I recorded violin, and it just did what it should do! A clear sound with warm highs, it reproduces the natural sound of the instrument as it should be." "It's a beauty in a perfect size - easy to place wherever it needs to be placed."